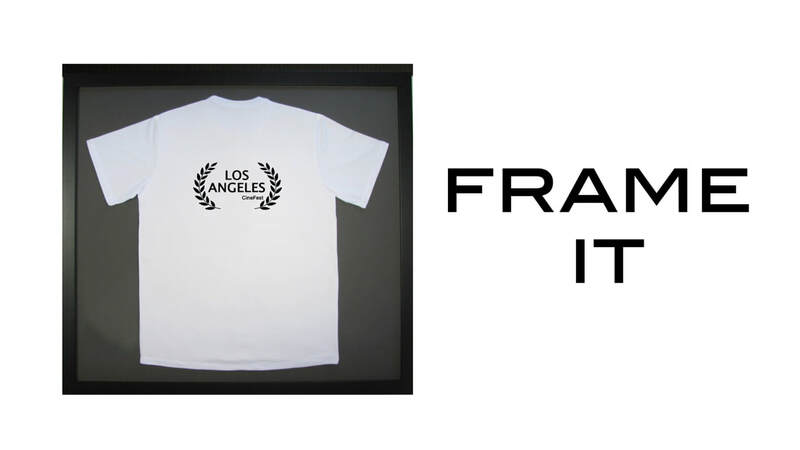 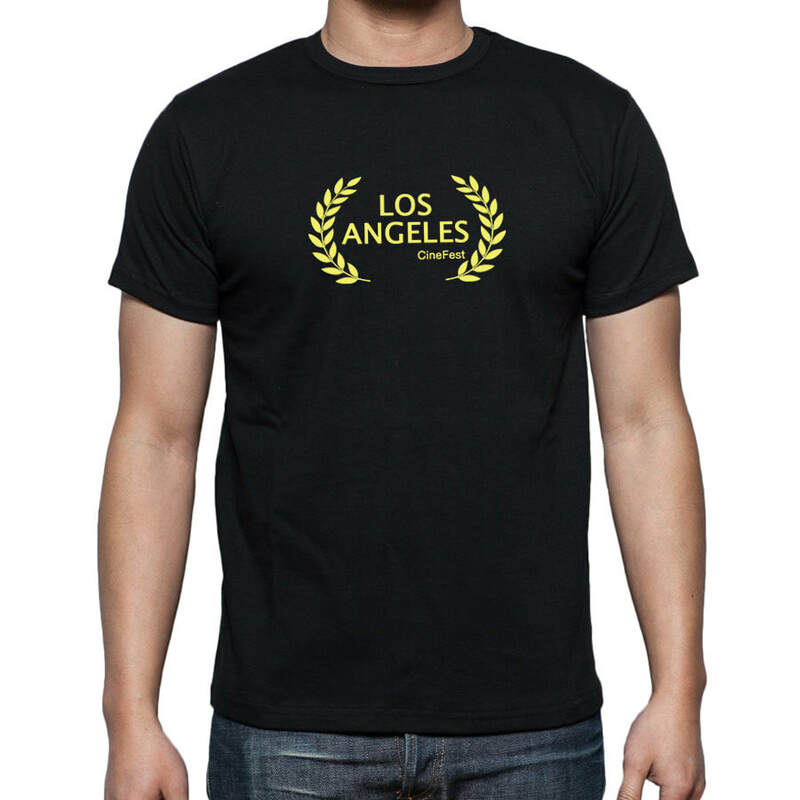 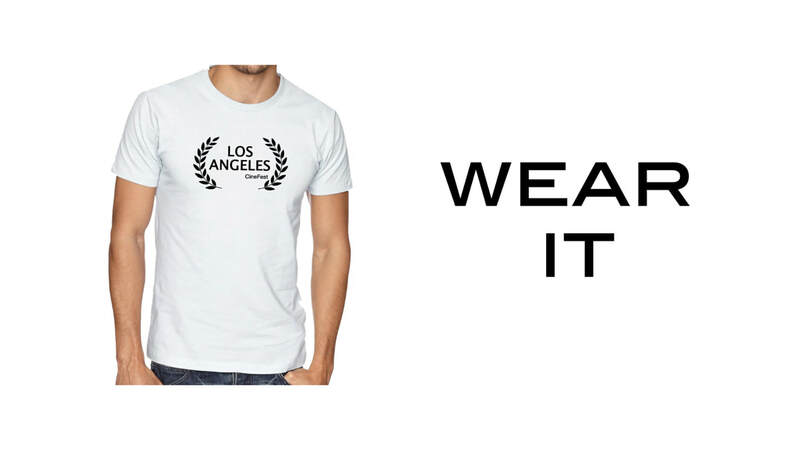 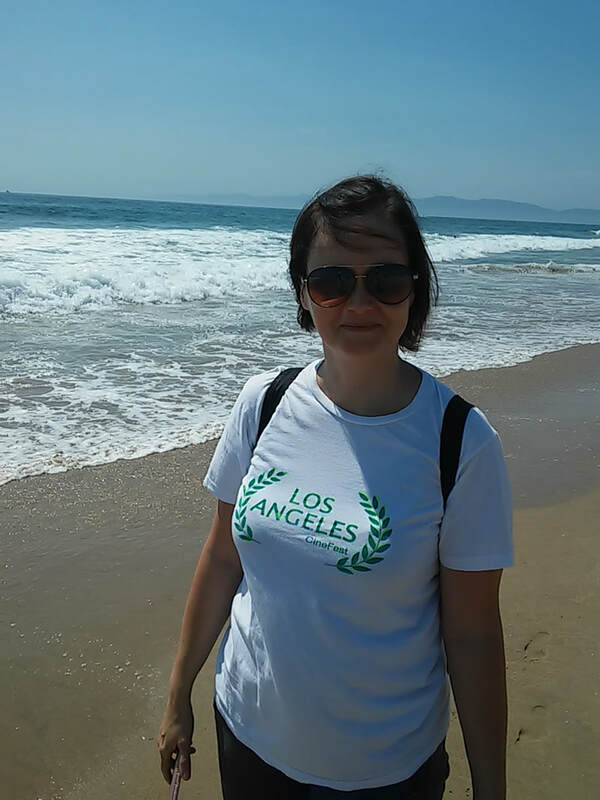 Get your Los Angeles CineFest T-shirt TODAY! 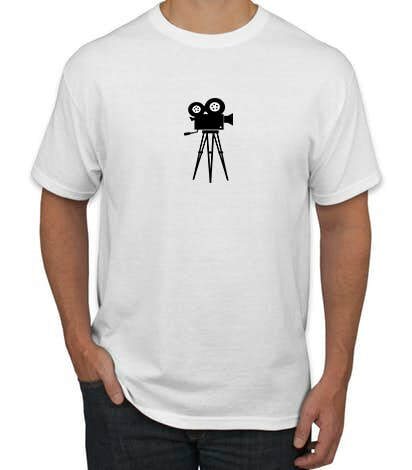 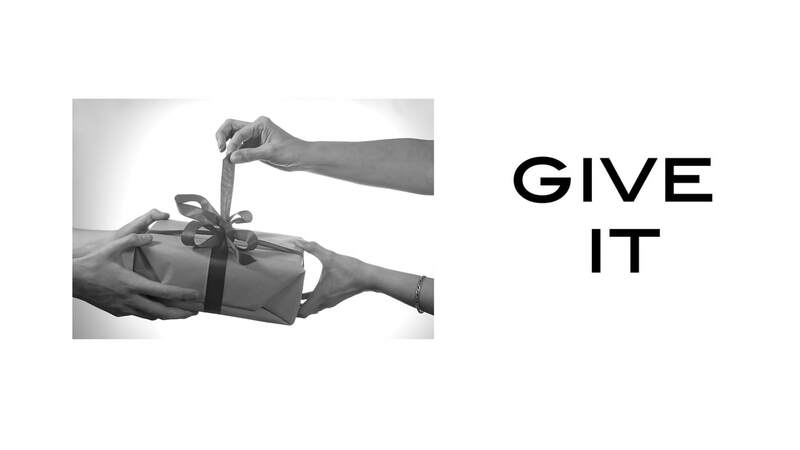 Get it for yourself, person who supported your film or script! Get it for yourself, friends, your film producer, crew, family members, kids too! 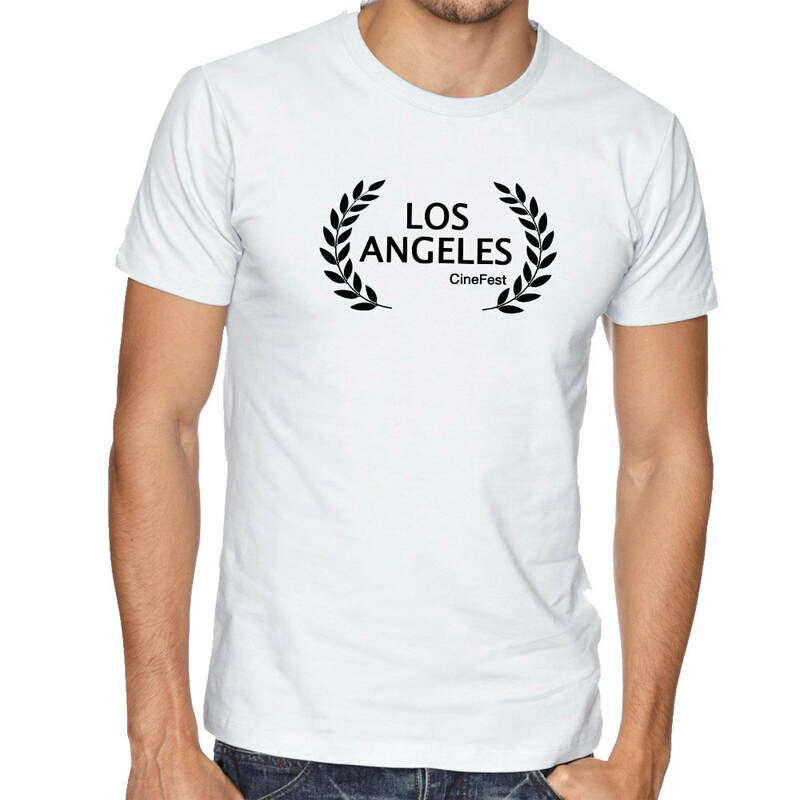 Click here and see how to get it with credit or debit card. T-shirts with film symbols and icons.